Tipster Tuesday: Color Toning – 1 freebie(s)? 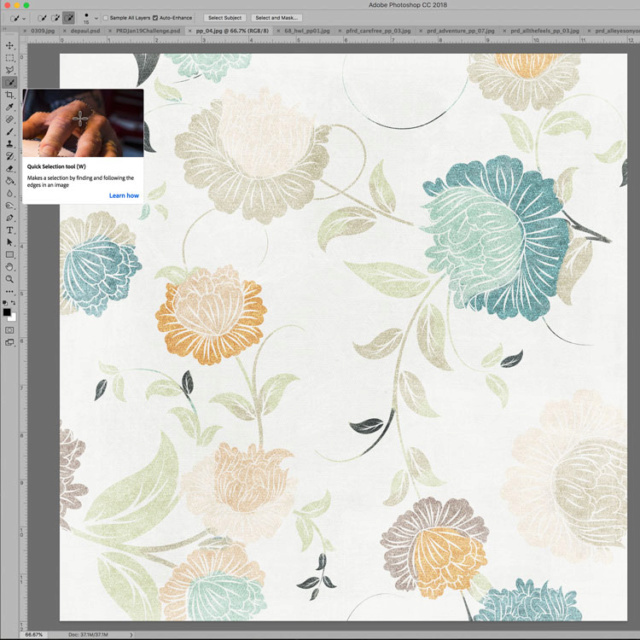 INSPIRATION | FLOWER EMBELLISHMENTS FROM PAPERS – 1 freebie(s)? Hooded Robe pattern and tutorial from Sew Much Ado – 1 freebie(s)? 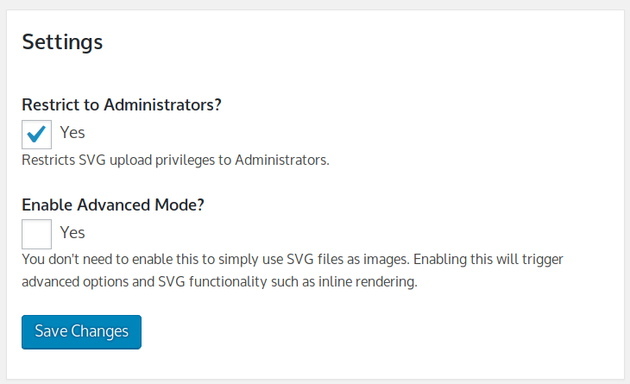 How to add SVG support to WordPress media uploader – 1 freebie(s)? 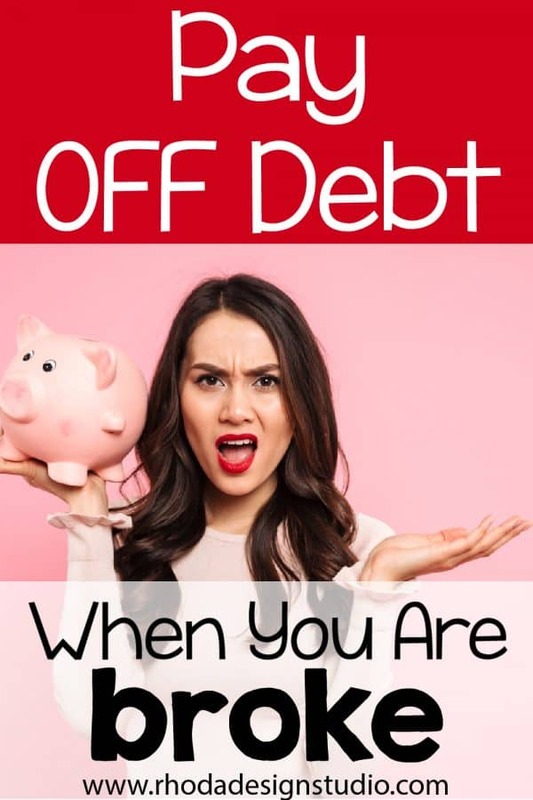 How to Pay off Debt by Selling on Teachers Pay Teachers – 1 freebie(s)? The Best Budget Friendly DIY Farmhouse Headboards – 1 freebie(s)?